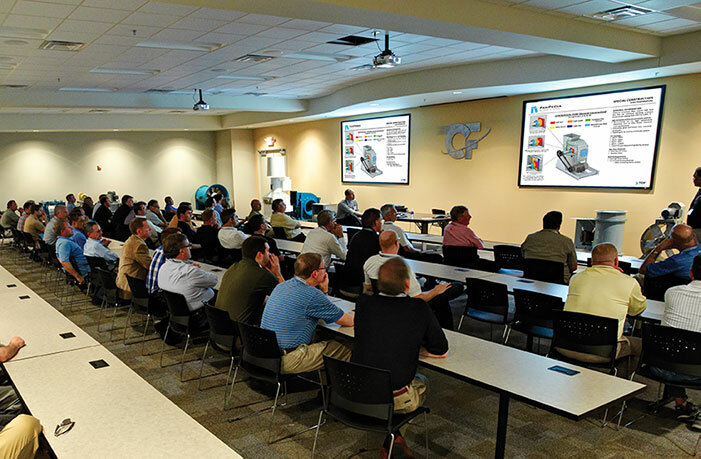 Twin City Fan & Blower provides complimentary one-day fan engineering seminars. Our experienced and knowledgeable fan engineers want to share their knowledge with you. 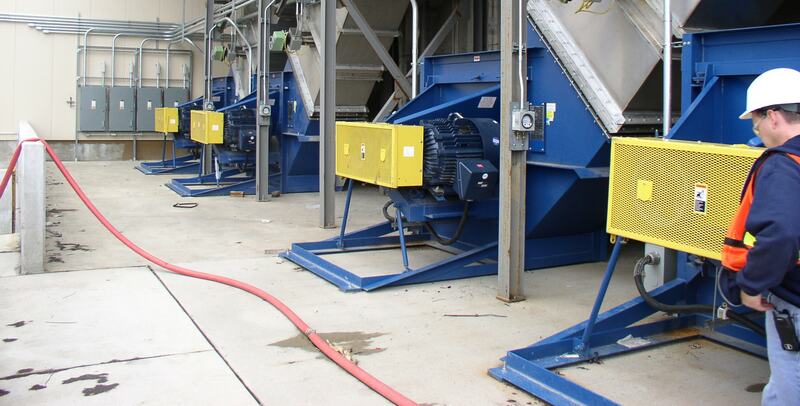 For seminars held in Minnesota, attendees will also receive a tour of our accredited air and sound test laboratory.